Alexei Tolstoy, the creator of Buratino, Russia’s version of Pinocchio, was a distant relative of Leo Tolstoy. Though he wasn’t an influential global thinker, he left an interesting legacy that’s also included in school curriculum. This year marks the 135th anniversary of his birth, so let's take a close look at his most famous works. 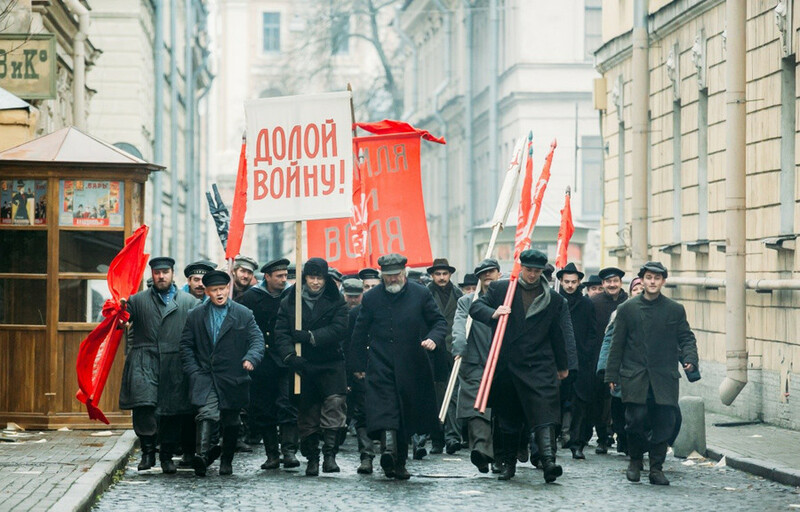 This trilogy is especially topical because last year marked the 100th anniversary of the Bolshevik Revolution, and there were many new books and movies about the events leading up to the coup, as well as the revolutionary event itself, and what followed. We've already written about the most famous Russian books that you should read in order to better understand the revolution, but here’s another worthy book, which was screened several times in Russia. The three volumes – Sisters, The Year 1918, and A Gloomy Morning – are written in the “monumental realism” style, as the author himself called it. The book starts amid the chaos and ruin of St. Petersburg in 1914, and ends with the Reds’ crushing victory over the Whites in the Civil War. The novel depicts the fate of the Russian intelligentsia during this turmoil, and as in any classic novel, Tolstoy depicts true love. While the first book was written in the early 1920s, and is a calm and unbiased narrative, his last book, which was finished in 1941, is marked by blatant propaganda and pretentiousness. In fact, for this trilogy the author was awarded the Stalin Prize. 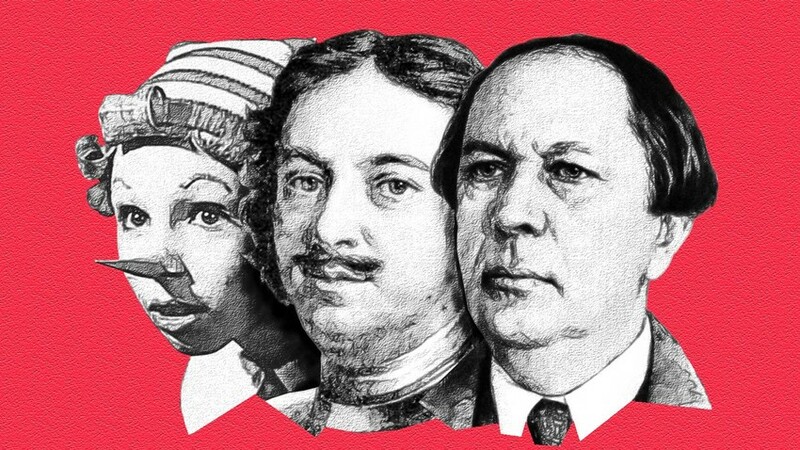 We probably wouldn’t include this story in Tolstoy’s must-read list if not for the legendary Soviet movie, which was more popular than the book. 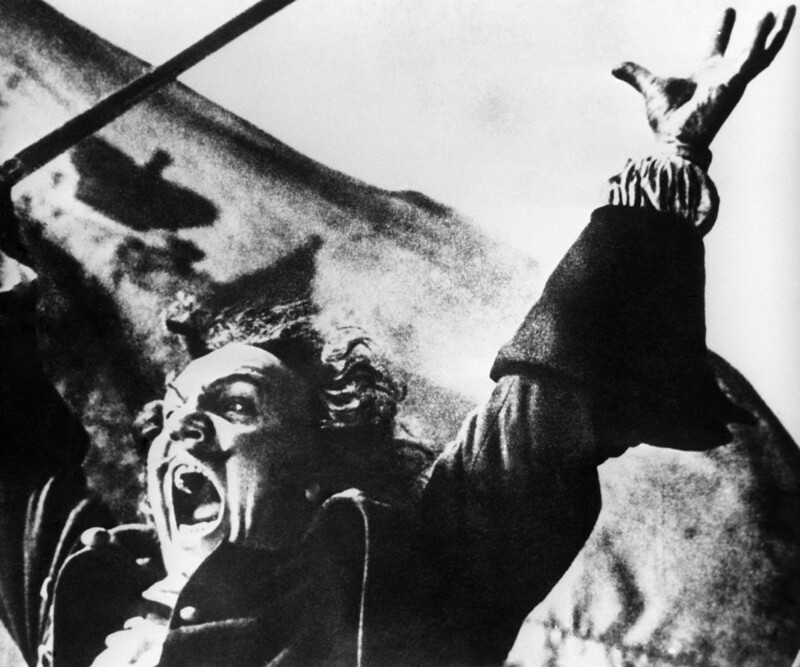 Using documentary sources, Tolstoy created his own version of Count Cagliostro’s adventures in Russia. The fake magician created a ruckus in a small provincial town, and when his fraud was discovered, he had to flee. The plot is something that Woody Allen might take up, and the novel was even first called Moonlight dampness. Do you remember Allen’s Magic in the Moonlight? While choice of this topic seems weird, it has a significant background. At the end of the 19th century, superstitious Russian noblemen were interested in all kinds of magic rituals, occultism and mystical healers. This interest in large part emanated from the court of Empress Alexandra, wife of Nicholas II. She was the leading fan of all things mystical, and invited so-called miracle workers to the court, such as Maître Philippe and Grigory Rasputin. Tolstoy’s range of genres included science fiction, and in fact, he was one of its pioneers. 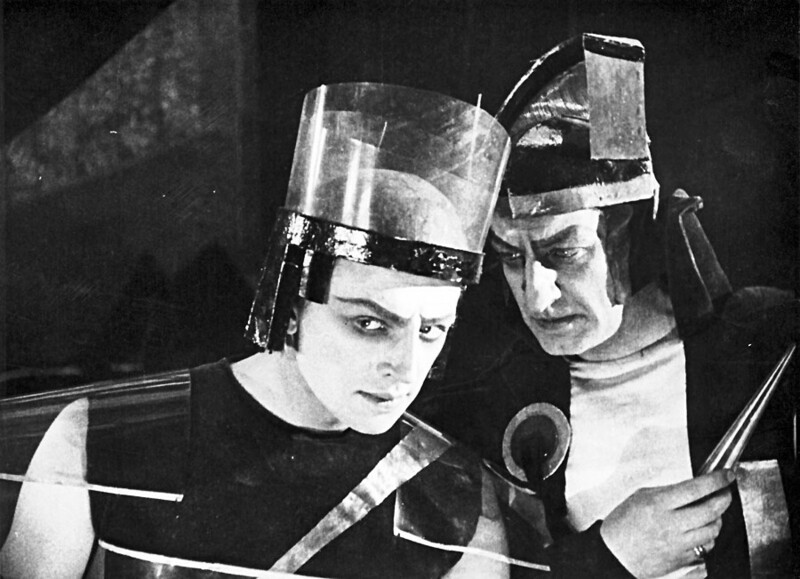 The novel, Aelita (aka The Decline of Mars), which is about earthlings traveling to Mars, was first written for adults. But later, Tolstoy transformed it into a story for young people. The story is about an engineer, Mstislav Los, who creates an interplanetary airship and blasts off to the Red Planet with a former Red Army soldier. On Mars they see the same political and societal problems as on Earth – a dictator oppress the people, but a brave proletarian leads a revolutionary group. In order to accurately depict technical matters, Tolstoy read up on Konstantin Tsiolkovsky’s space research, and for his other sci-fi book, The Garin Death Ray (aka The Hyperboloid of Engineer Garin), the author asked scientist Pyotr Lazarev for advice about molecular physics. Engineer Garin created Hyperboloid, a device similar to a laser, and with its help he destroys an island in the Pacific Ocean, and starts gold mining in the Earth’s deepest bowels. He becomes a dictator until brave Soviet revolutionaries come to the rescue. This thick book features the early years of Russia’s first emperor, Peter the Great, and it frightened Russian children because it was obligatory summer reading. This book, however, has some historical accuracy and uses many details to depict scenes in different locations – churches, small wooden houses and palaces. Most important, it’s interesting to read! Alexei Tolstoy wrote many short stories and fairy tales for children, but the wooden boy Buratino is probably one of his most famous creations. You think you’ve have heard this before? For sure! 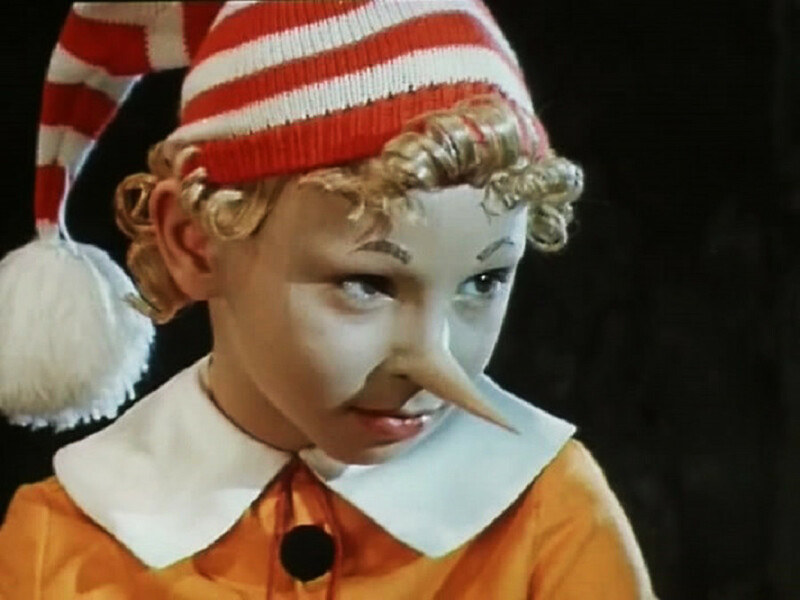 Buratino was inspired by Carlo Collodi’s The Adventures of Pinocchio. While editing the Russian translation of this Italian tale, Tolstoy made significant changes in order to give the book a more Russian feel, and to make it easier and clearer for Soviet kids. For example, the father’s original name, Geppetto, was modified to Papa Carlo. Tolstoy decided to write his own version because Collodi’s story was not ‘progressive’ enough for the new Soviet nation. Tolstoy’s book has some different plot lines and characters, and Buratino’s nose doesn’t grow when he lies. In fact, he doesn’t lie very much because this wouldn’t be a good example for Soviet kids. The book was also screened as an animated film, and became one of the most beloved tales among Soviet children.